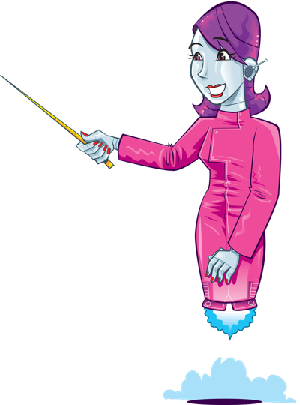 Get the brand new Professor Hallux Dental Depositary Podcast! Download on Google or Apple Podcasts now! Professor Hallux is back and this time he’s chatting teeth. He’s finding out how teeth are made in your mouth as well as how to prevent plaque and ways to brush! You’ll also find out the importance of brushing those gnashers! 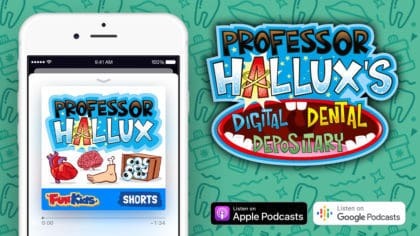 You can subscribe to the Professor Hallux podcast in Google or Apple Podcasts, where new episodes are being released. How to care for yourself when ill!